Barbara Allen’s son Sean and his 4th grade class raised a hundred dollars in a penny drive. They donated the all money to the Got Your Back Network. 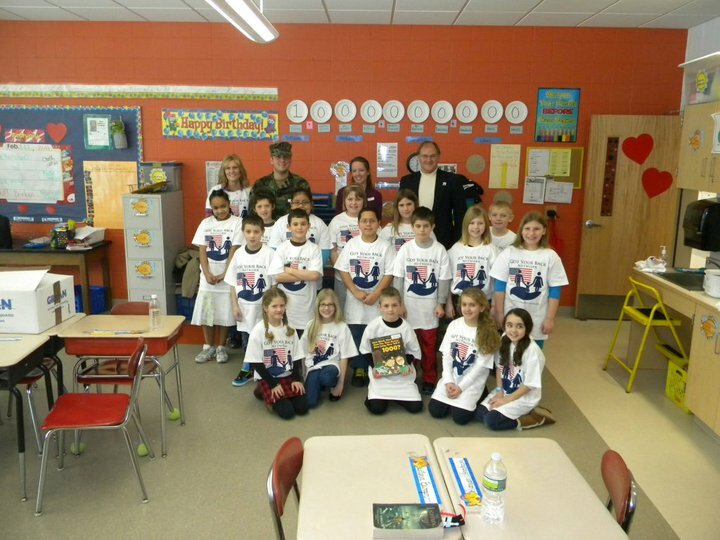 Roy Baldwin taught the kids about Got Your Back and how we help families of fallen soldiers. This was a very proud moment for Roy and Sean as they got to share their experiences with these wonderful children. 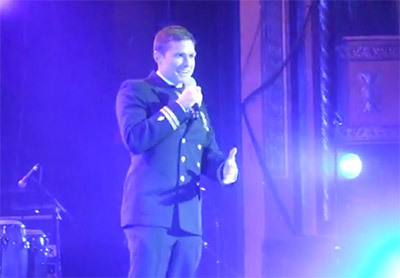 Speech at the Red, White & Blue Heroes Ball on Inauguration Day.